The Cornelian Star is a new type of Czech seed bead that has been released by Preciosa Ornela to rave reviews! This seed bead features an opaque white starburst emanating from the center hole of the bead. What makes this seed bead unique is not only its unique center star design, but also the fact that it is a combination of transparent and opaque glass. The round hole has an intermediate layer of chalk white glass in the shape of a 6 pointed star set in transparent glass. The points of the chalk white star center filter through the transparent glass that surrounds it and the shadows that result gives the impression of fine stripes. Each color is available in 2 sizes: 6/0 (approx. 4mm) and 32 (approx. 7.5mm). Click here to start shopping Cornelian Star Seed Beads. The design possibilities of the Cornelian Star Seed bead are limitless and truly enable the designer to work with seed beads in a new way, emphasizing the side view or the hole. This adds more design possibilities than ever before utilizing the hole of the seed bead as the focal point with a beautiful star. Use in jewelry, crafts of textile embellishment…this bead is versatile to many different applications. The PRECIOSA Cornelian Star can be used in the same way as a regular rocaille. Here, we offer a relatively simple tutorial for a crocheted bracelet. Click here to view a printable PDF of a sample project!! 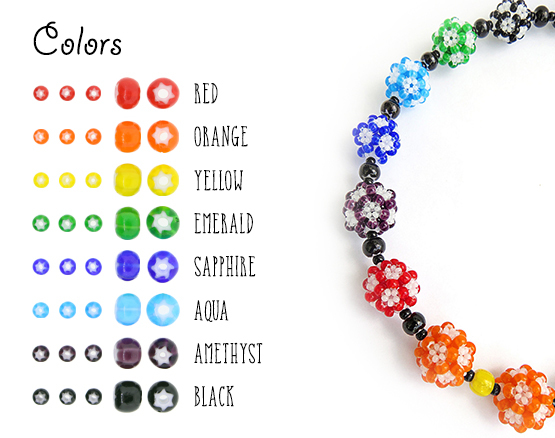 Cornelian Star Seed Beads are sold under the PRECIOSA Traditional Czech Glass™ Beads brand. Har-Man is proud to be an Authorized Distributor of PRECIOSA Ornela Traditional Czech Glass Beads. 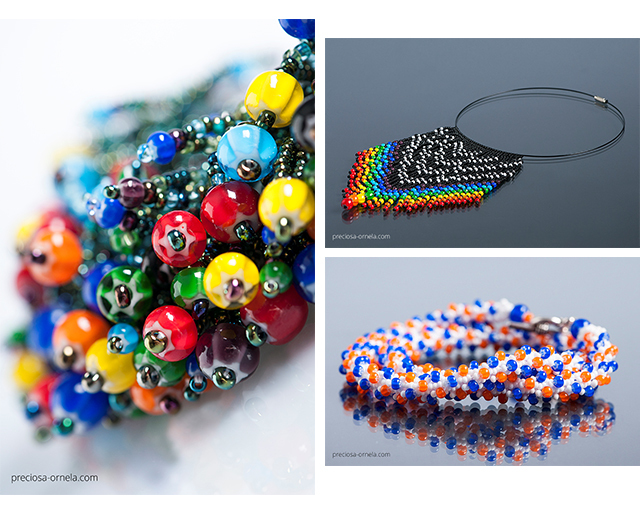 View all our Preciosa Ornela Seed Beads and see why Har-Man is known for having the largest selection of seed beads in the United States. All finished product and design images are courtesy of Preciosa Ornela.